Watch the new Star Wars: Solo teaser. The full 90-second one, not the 30-second Superbowl one. Check out the back of the ground speeder Han is driving - before flying the Millennium Falcon. Compare it - and its tail lights - to the Ford Falcon above. It has to endure a cosmic bombardment during several hours of cruising through the highly charged Van Allen radiation belts encircling Earth. Finally, a thruster has to fire to put the car on the right orbital course. It's only the Falcon upper stage that has to survive the Van Allen belts, and at least one has done that before. That would be over billions of years, not the next few years. They lost the center core, the one landing on the barge, because some of its return engines failed to light. It approached the platform as planned, but unfortunately hit the water going 300 MPH. That *some* of its return engines failed to light, is interesting. Normally it touches down on one (1) engine. But there was talk of, in some upcoming mission, coming in REALLY hot and using three engines to land. More dangerous, much more dangerous-looking, but uses less fuel. It sounds like they made a software mistake while trying it. Won't that chip the paint? Well... The asteroid belt isn't like the one in Star Wars. If you were standing on one asteroid, nearby asteroids would be points of light (at least) thousands of miles away. We've sent a dozen (that I can think of) probes through the asteroid belt without it being considered a significant risk. Thermal cycling - the car is currently slowly rotating - is going to be a hard on the paint and upholstery. Their temperatures are rising and dropping by several hundred degrees every minute. BTW, that's a real SpaceX space suit. But it's not sending back any telemetry. Someone made a math error. The Tesla is going to just beyond Mars orbit as SpaceX intended, and not to the asteroid belt. Today is Day 5001 of NASA’s Mars Opportunity rover's 90-day mission. A supernova releases more energy in 10 seconds than the entire rest of the universe combined. A supernova releases more energy in a month than the sun will in 10 billion years. I also learned about unnovae and other cool stuff. If John Glenn had crashed in 1962 during the first U.S. orbital spaceflight, Kennedy administration officials, under a plan called Operation Dirty Trick, planned to blame the disaster on Fidel Castro and use it as an excuse to retaliate against Cuba. This was just one of many American strategies aimed at toppling Castro revealed Tuesday with the release of 1,500 pages of long-secret Cold War documents. Among them were plans to distribute doctored photographs showing an obese Castro "with two beauties in any situation desired"; numerous plots to provoke an excuse for invading Cuba, and a scheme to encourage defections by dropping paid airline tickets to Mexico City from the skies over Havana. As it turned out there was a potentially catastrophic heat shield issue with reentry. No telling whether Operation Dirty Trick would have actually been implemented thus risking WW3 if Glenn had died. Would it have been a big leap from this criminal plot to causing a crash in order to blame Cuba? This was one part of Operation Northwoods, popular among conspiracy theorists. There were much worse parts to it. A key thing to remember is that Northwoods was NOT "what the Kennedy administration was planning." It's what was proposed to them by General Lemnitzer, and they immediately rejected it and removed Lemnitzer from his job. The memorandum outlines Operation Bingo, a plan to "create an incident which has the appearance of an attack on U.S. facilities (GMO) in Cuba, thus providing an excuse for use of U.S. military might to overthrow the current government of Cuba." 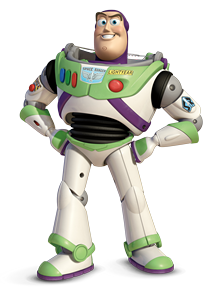 Space Force to the rescuuuuuue! and away! ... "You know, I was saying it the other day, ‘cause we’re doing a tremendous amount of work in space, I said, ‘Maybe we need a new force. We’ll go with the Space Force,’ and I was not really serious and then they said what a great idea, maybe we’ll have to do that," he said, garnering laughs from the audience. The fake news is that it's his idea. Not even created yet and we've had our first Space Force stolen valor from the CiC, Chickenhawk in Chief. Then, she said, "Yes, Dear Leader," and bent over again. 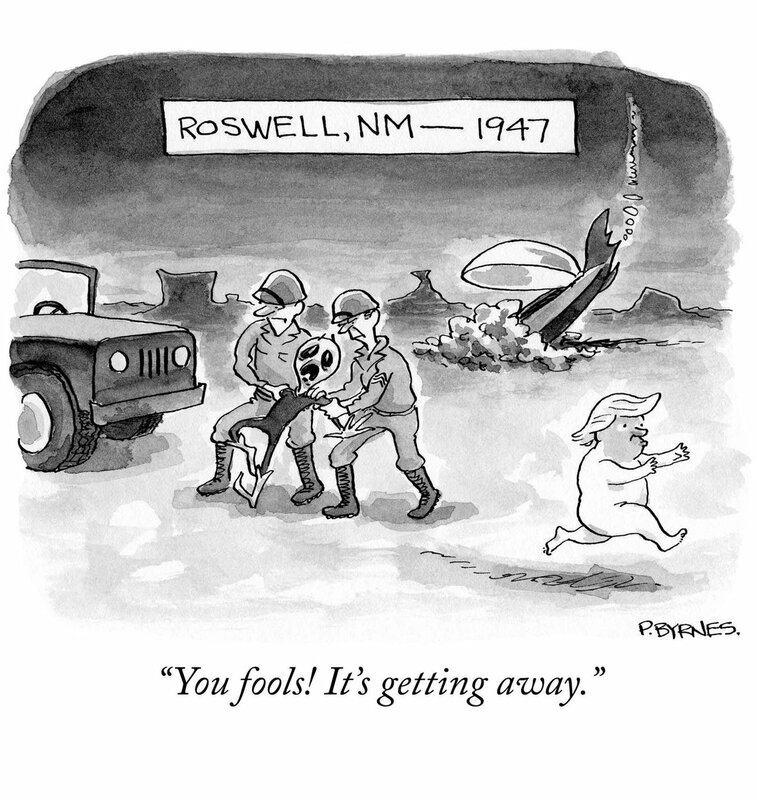 He'll get the Martians to pay for it. The US military already has a whole lot of different space-related organizations. Developing and launching radio, radar and optical spy sats. Comm sats. Protecting them from foreign attacks. Developing systems to attack others. Tracking space junk. Lots of experiments that commercial sat operators aren't paying for, like refueling satellites in orbit. They're operating a couple unmanned reusable shuttles. Strictly speaking, putting them under one unified command isn't all that crazy. Aren't they already mostly under USAF command? If so, Air Force Secretary Heather Wilson was correct before she flip-flopped that all this will do is create a redundant service-level bureaucracy. Hey @realDonaldTrump, can you join the #Spaceforce if you have bone spurs? Asking for a friend. Why is it still news when trump says something really stupid? It would be news when he says something intelligent. Is he aware that would require the recently banned practice of science?